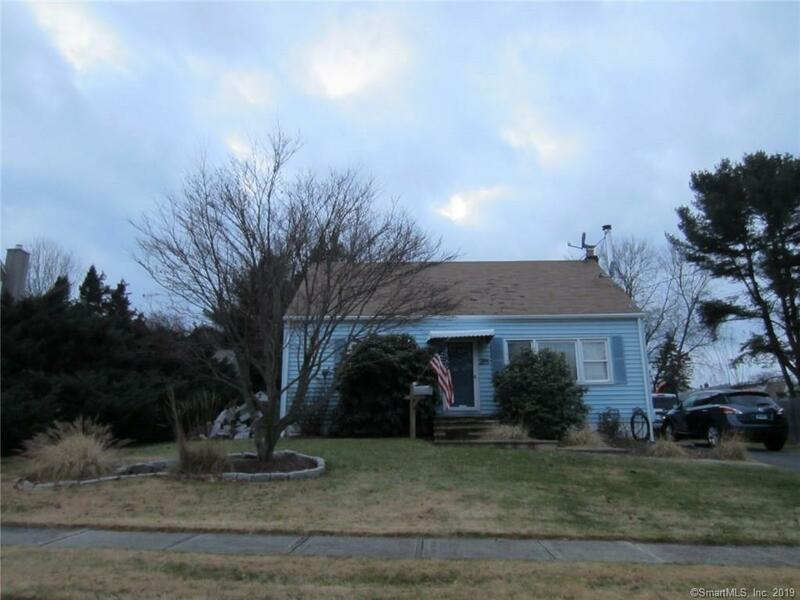 Great Milford location close to all amenities, beaches, shops, restaurants, major highways and the Milford Train Station. This cape offers two bedrooms and one full bath. Spacious home with over 1200 sq ft of living space. All this with a spacious yard.